Tom manages Cardano's investment team, which provides strategic analysis of global economies and asset classes. 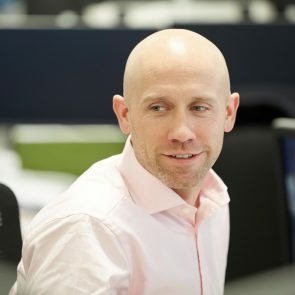 Before joining Cardano, Tom worked at UBS for 15 years in Asset Management, building a diverse range of skills through initial roles in Operations & IT, before specialising in multi-asset investments for the past nine years. Tom Asks: can policy makers extend the life of the current economic cycle further?